Choose Park Cities real estate from Allie Beth Allman & Associates and get the best of Highland Park and University Park. 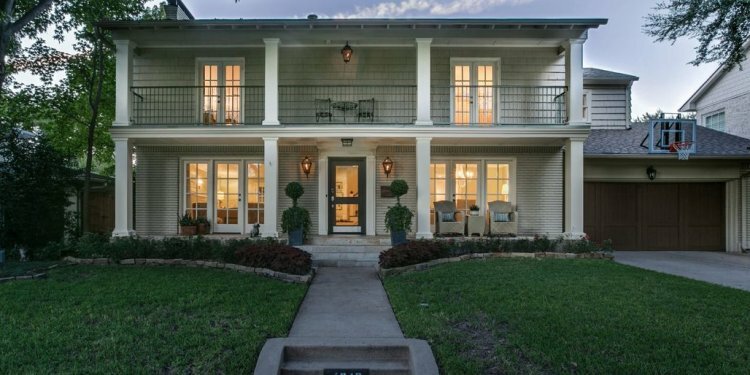 Surround yourself with luxury when taking up residence in the Park Cities, an area encompassing the Town of Highland Park and City of University Park. Allie Beth Allman & Associates offers prime Park Cities real estate in the two Dallas communities adorned with palatial homes as well as upscale condos and high-rise apartments. Premier shopping, dining and entertainment options surround residents who live in the Park Cities. Highland Park Village offers high-end boutiques as well as local and international retailers, and the three-block Snider Plaza features specialty stores, beloved restaurants and modern conveniences such as a grocery store, dry cleaner, nail salon and banks. Most of the children living in the Park Cities attend schools in the highly rated Highland Park Independent School District. A number of private schools with educational services for preschoolers to teens are also available. Southern Methodist University and the George W. Bush Presidential Center sit within the boundaries of University Park. Highland Park has about 8, 900 residents, while University Park boasts about 23, 500. Addresses in the area can be designated as Dallas, Texas, or by the individual area of Highland Park, Texas, or University Park, Texas.